Are you looking for something to do this summer evening? 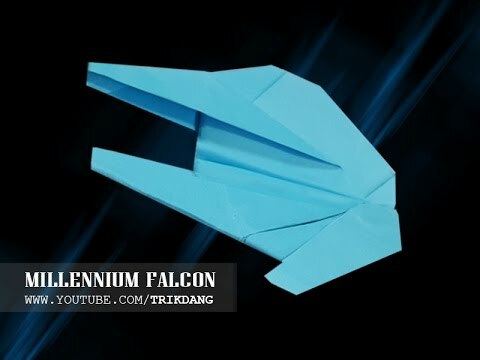 What about some incredible and tricky paper crafts? 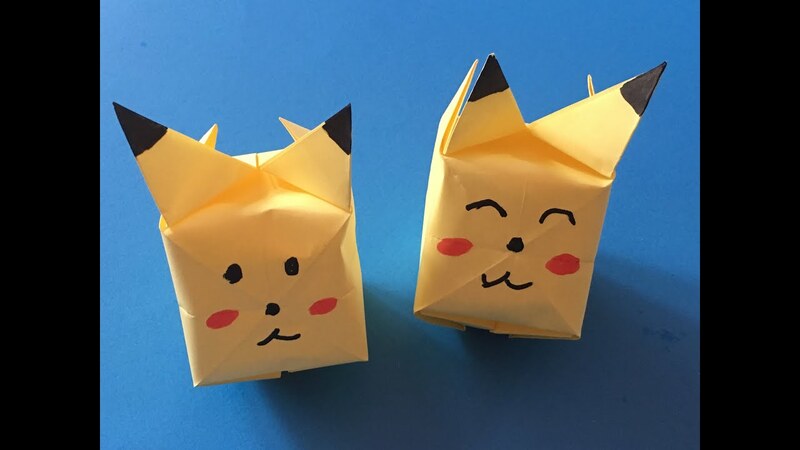 Everyone has a lot of paper at home but few of us know that paper is a source of never-ending fun and delightful creativity. 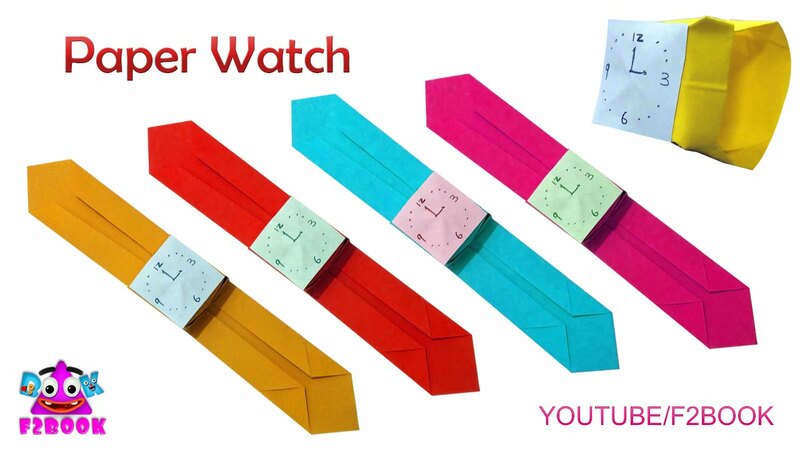 Watch this video and choose your favorite paper craft. There are many ways of making paper flowers. However, there's one way I bet you've never heard of! See how we made exquisite roses out of...coffee filters! It looks incredible, see yourself. 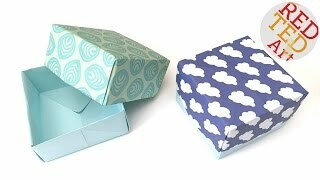 You can make numerous paper crafts out of paper rolls. Check out our cool shiny star (the secret is adding some glitter). Such a cool star can be a cool addition to any interior! Tissue paper is a lifesaver when it comes to paper flowers – try to repeat after us and make an awesome paper flower that can be hidden into a card. I would be so happy to receive such a birthday card. 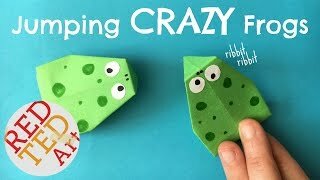 There's one more cool way of making bright flowers out of tissue paper (you can see it in the middle of the video). 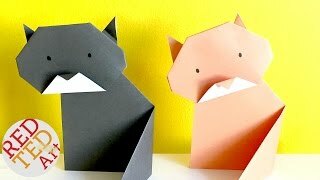 Another amazing and very useful craft is bookmarks in a shape of animal faces. Now I have a cute tiger living in my favorite book. 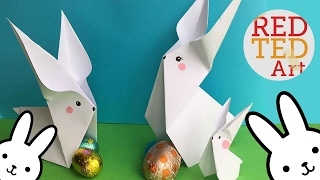 Paper is also good for making decorations. 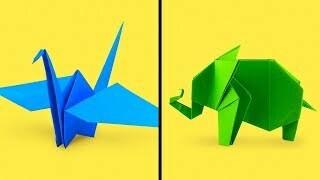 Learn how to make sweet and tiny origami butterflies. You can deorate whatever you want with these butterflies – make a garland, decorate a box or a photo frame. You can also make awesome colored paper chains. 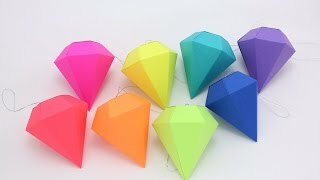 Watch this tutorial video up to the end to see how to make awesome paper fans for everyday use and decoration.